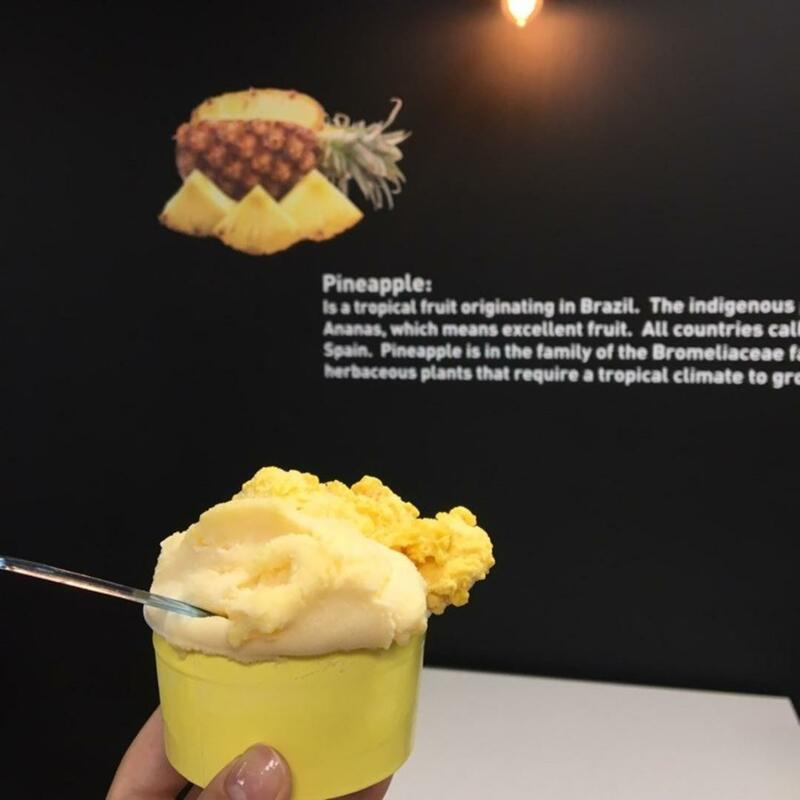 As a South American Gelatoria, Artisen Gelato creates creamy sorbet-like gelato from scratch using 100% natural fruit. 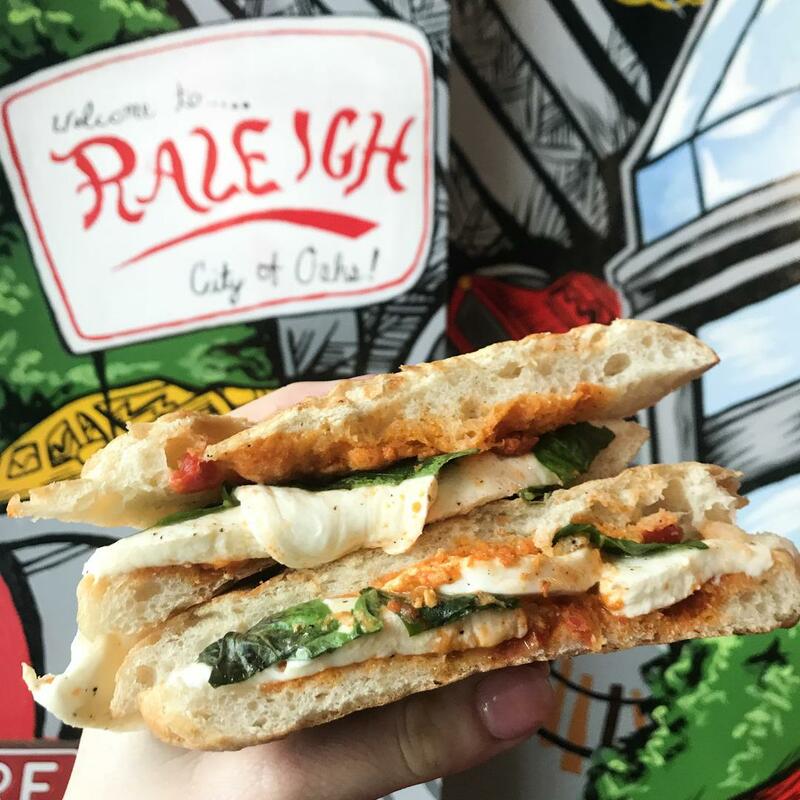 All of their gelato is dairy free and gluten free with bold fresh flavors. 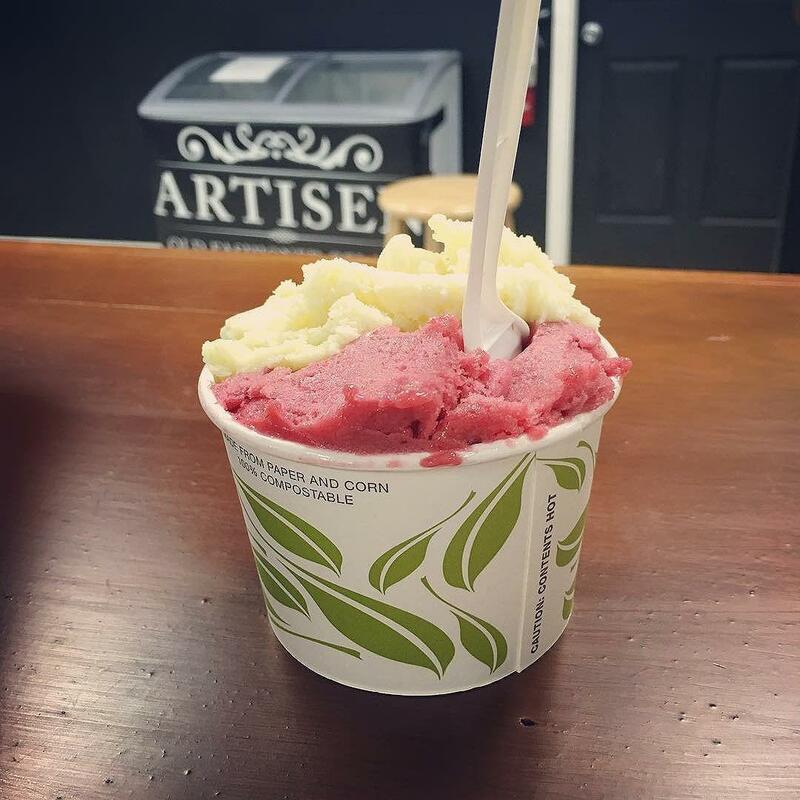 Artisen Gelato, a well-kept secret in Matthews, creates delicious fruit-based, dairy free, gluten free, peanut free, tree nut free and 100% natural gelato perfect for people with (or without!) food allergies. 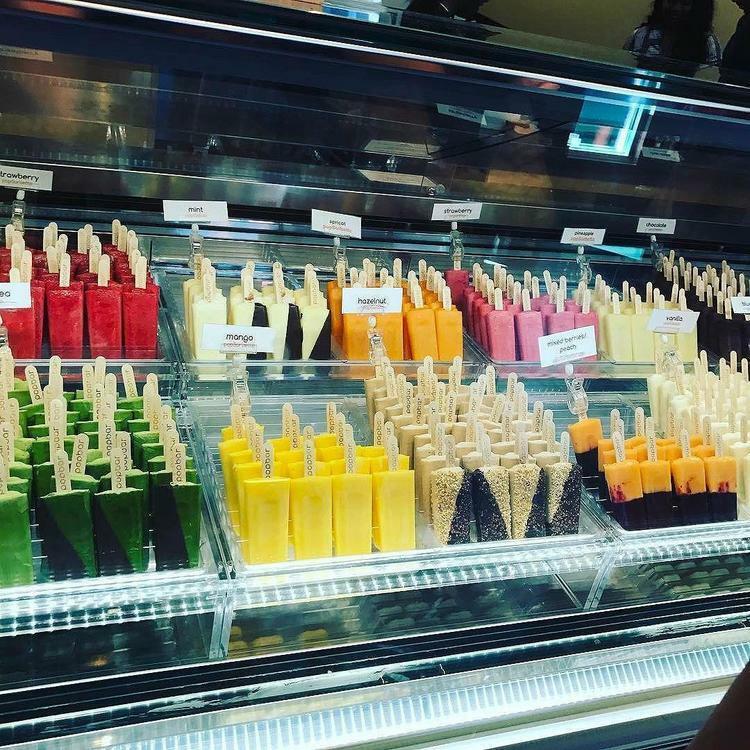 It is their mission to offer a healthy alternative to ice cream, safe for the allergy community. 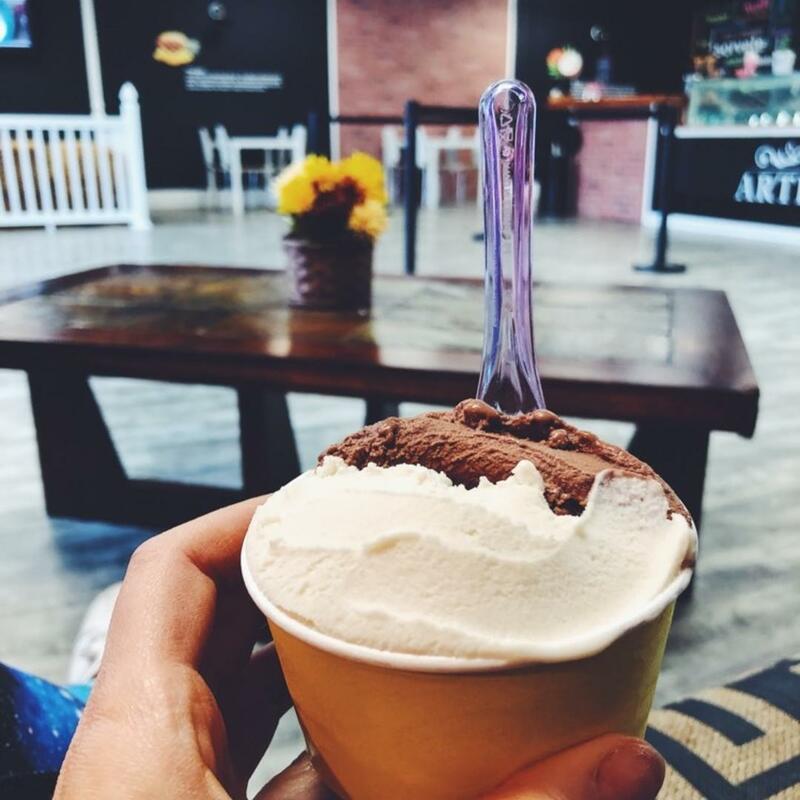 Enjoy your South American gelato in a cup, a cake cone or sugar cone.